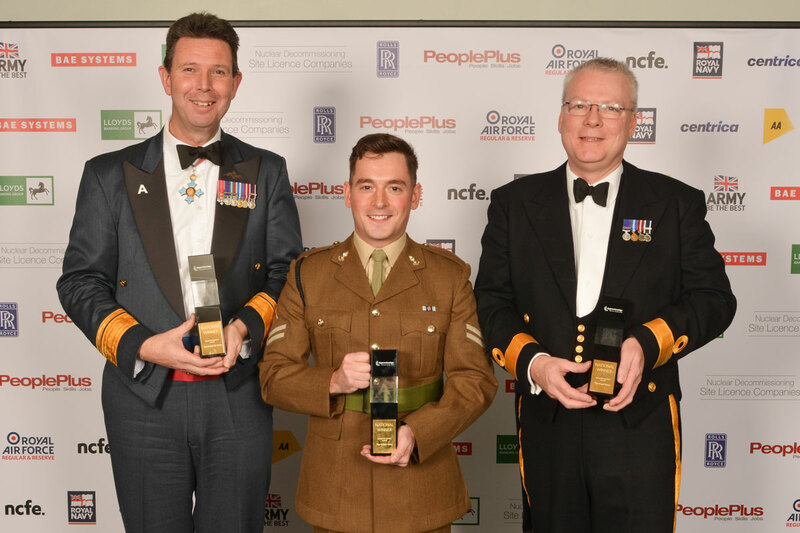 This year the National Apprenticeship Service introduced a new award - The Special Recognition Award. The winner was chosen by senior managers at the Education and Skills Funding Agency, and was kept a closely guarded secret until the announcement at the ceremony. 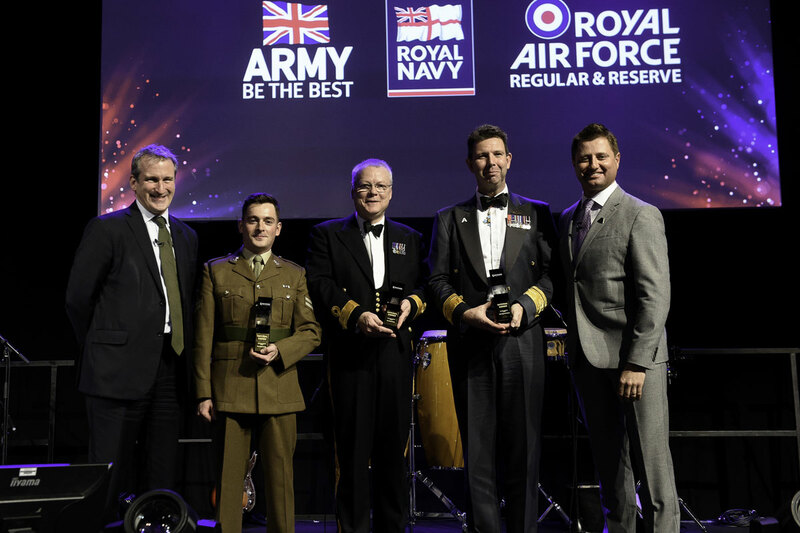 The Special Recognition Award 2018 was presented to The Armed Forces for their outstanding commitment to the delivery and promotion of apprenticeships. 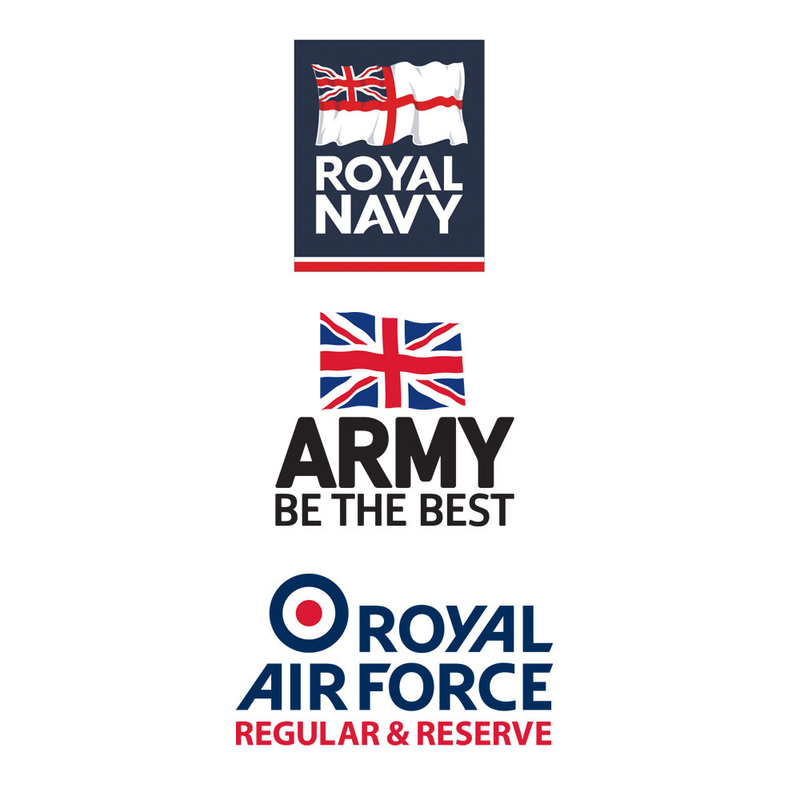 The British Army, The Royal Air Force and The Royal Navy are all exceptional Employer Providers, rated grade 1 by OfSTED, and combined they are the largest apprenticeship employer in the country. It was an honour to recognise our Armed Forces in the year of the First World War Centenary.